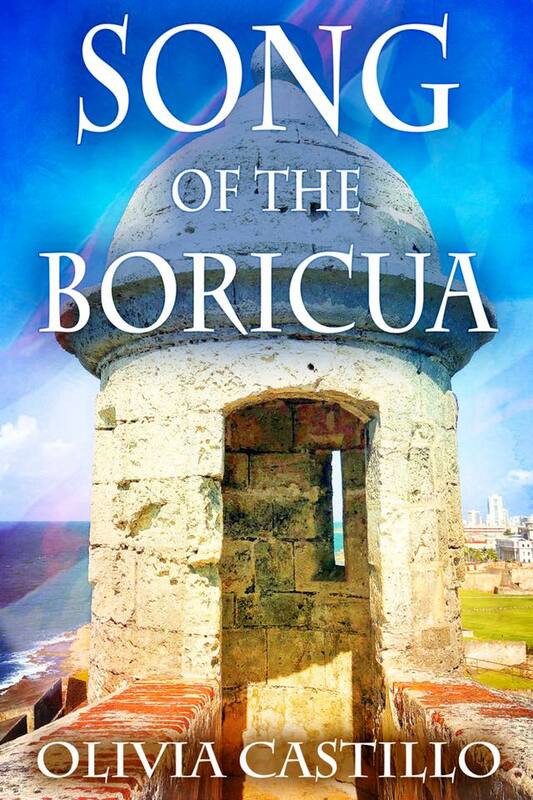 Welcome to the book tour for Song of the Boricua by Olivia Castillo. In today’s interview, Olivia tells us about her love for Puerto Rico and why she chose to write this particular book. Can you think of other questions you would like her to answer? Please leave them and any other thoughts you have in the comments. Enjoy an excerpt from the book before you download your own copy. Be sure to follow the rest of the tour for more insights into Olivia and her book, as well as more opportunities to enter the giveaway. 1. What was the inspiration behind this book? 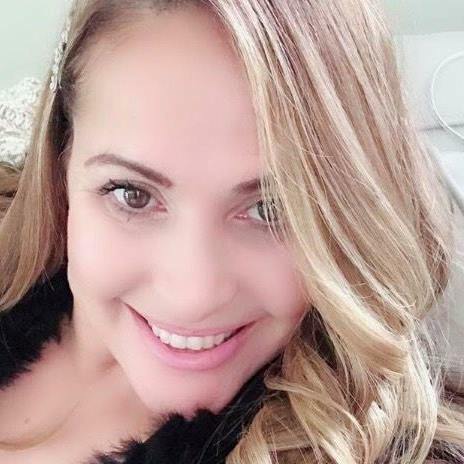 I wanted to write a different perspective of Puerto Rico to leave to my children. 2. What kind of research did you have to do for it? I read books about Puerto Rico. One was, War Against All Puerto Ricans, by Nelson Denis. I read many historical sites, researched the music of the time and Latin music. I also watched videos of Puerto Rico and talked to relatives. 3. Which character was your favorite to write? One of my favorites was Valvina who has magical powers. 4. To which character did you relate the most? I relate to different parts of all of the characters. For example, I relate to Elena’s steadfastness, Josephina’s optimism, Corinna’s common sense, and Isabella’s clairvoyance. 5. What was one of your favorite scenes? One of my favorite scenes is when Elena meets Ricardo for the first time. 6. Will we see these characters again? Yes, some of them. I am writing a sequel. 7. Why should we read your book? I feel it is important, especially at this time, that we have empathy for people from other countries and respect our women. 8. What do you hope people will get out of your book? I hope they come away from it with a different perspective and understanding as to why Puerto Rico is where it’s at today. Puerto Rico, an island of contradiction, serves as an enchanting backdrop following three generations of women. New Author, Olivia Castillo, like the jibaros of the past, weaves a tale of sorrow and joy. Castillos’ fiction is timely, offering a glimpse into the islands rich history and offering insight into the story that has plagued women for all of time, the search for true love and acceptance of self. As Maria glanced around she spotted the most gorgeous guy she had ever seen. He was tall and broad-shouldered, with thick brown hair pulled back in a shiny pompadour. He had olive skin and his eyes were a deep onyx. Under a letterman's jacket he was wearing a tight-fitting sweater. Thank you for hosting. I will have limited internet access until Wednesday. I will respond to all comments as soon as I can. Thank you all for following. Next Next post: Holiday Hoopla #Giveaway Ends 12/3 $400+ Value!